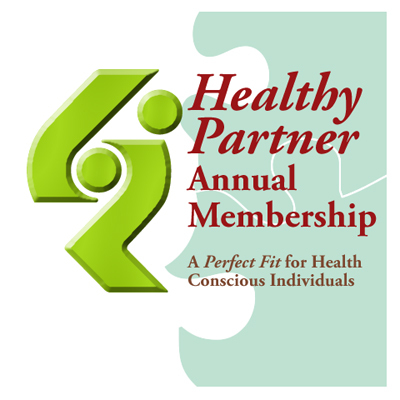 Being a health conscious person makes becoming a Healthy Partner a natural fit. The Healthy Partner Program provides a 30% discount on all BODY GENETICS® products, e-newsletters, tips and good information on natural health, savings on shipping and handling costs. FREE Online Newsletter - information, updates, events and more. Must sign up to receive.